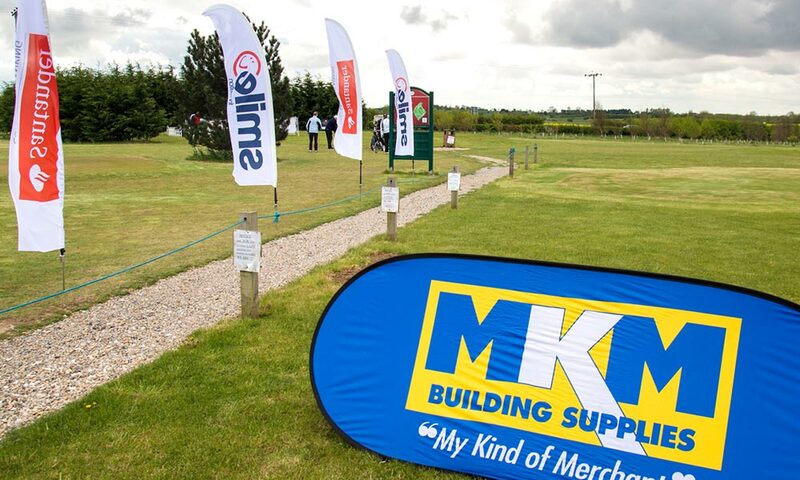 Hull Flooring will be attempting to retain the North Bank title we won at last year’s The Smile Foundation Golf Day with Santander. This year’s event will see 120 players compete for the silverware and the chance to book a place in the grand final at Hessle golf club. The format for the day is Texas Scramble, with the top ten teams qualifying. 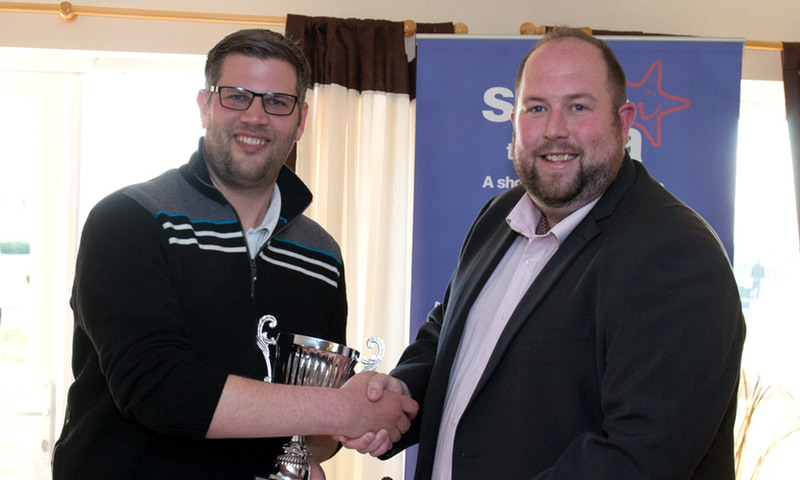 Despite the terrible forecast scoring at last year’s event was fantastic, we took the top prize with a score of 56.1 overall, beating Santander’s own team by just 0.1 shots! The Hull Flooring Company Ltd.